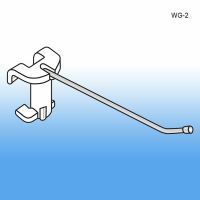 Come in 2", 4", 6" and 8"
Minimum quantity for "2" No Sag™ Easy Remove Wire Power Panel Hooks - Metal, WG-2" is 25. 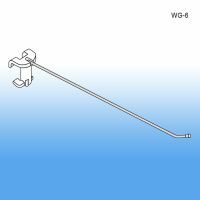 Minimum quantity for "4" No Sag™ Easy Remove Wire Power Panel Hooks - Metal, WG-4" is 25. 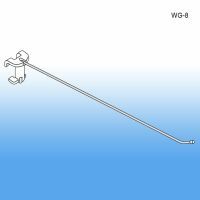 Minimum quantity for "6" No Sag™ Easy Remove Wire Power Panel Hooks - Metal, WG-6" is 25. 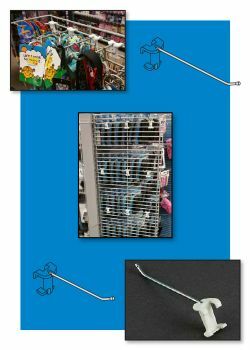 Minimum quantity for "8" No Sag™ Easy Remove Wire Power Panel Metal Hooks, WG-8" is 25.